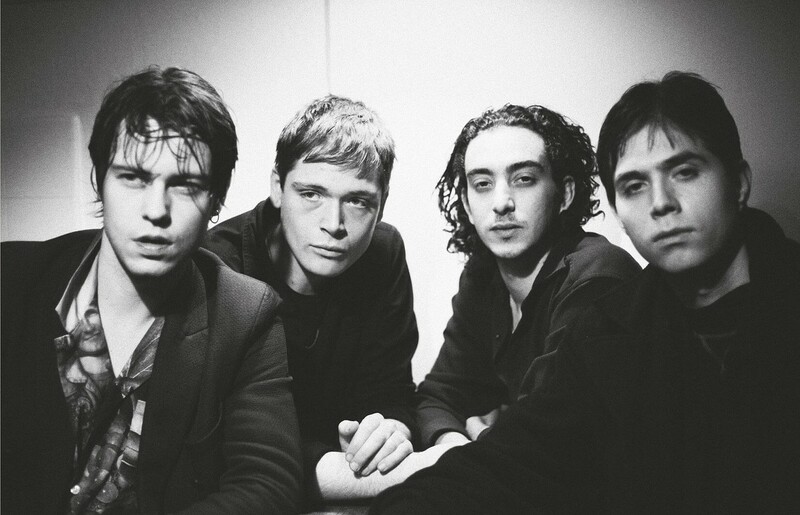 Since dropping their 2011 debut record when they were only teenagers, the Danish four-piece Iceage has developed from gangly, belligerent adolescents into confident, composed adults, and it’s been thrilling to watch. The band released their fourth LP Beyondless last month, and it feels like — depending on how you look at it — either a complete reinvention of their sound or the logical conclusion of their musical growth. Maybe it’s a little of both. It’s already receiving some of the strongest reviews of their career for a drugged-out and psychedelia-tinged LP that channels the guitar-drenched sprawl of Sonic Youth, the retro stylings of bands like Tame Impala and the most experimental of U2’s output. See them at the Bartlett next week before their career really blows up.